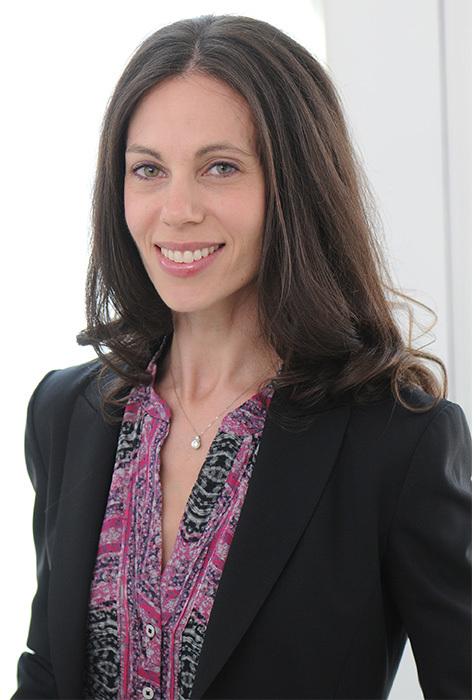 Naomi Titleman Colla is Founder of Collaborativity Leadership Advisory, a Toronto-based consultancy focused on driving progressive talent strategy in this new world of work. She has proven success leading a team and collaborating with senior executives and Boards of Directors to develop and implement creative strategies to maximize employee engagement and ultimately drive business impact. From 2014-2016, Naomi was VP and CHRO of Amex Canada, responsible for all aspects of the end-to-end employee experience for the Canadian business, which employs ~2000 individuals. Naomi also served as secretary of the HR Committee for the Board of Amex Bank of Canada. Naomi joined American Express in 2010 as a global HR business partner. In this role, she drove the employee engagement agenda through targeted development programs and worked with business leaders to plan for and implement critical HR strategies and processes. She also developed and executed large-scale change management plans around key projects affecting multiple markets across the globe. Prior to American Express, Naomi spent 10 years at Deloitte in New York, in their Enterprise Risk Services and Human Capital Practices, focused primarily on Financial Services Institutions. Naomi holds an MBA from Columbia Business School and a bachelor of commerce degree from McGill University. She is the winner of the 2016 HR Leader of the Year award (Canadian HR Awards), the 2016 HR Professional of the Year award (National HR Awards) and was named one of HR Reporter’s 2016 Top 25 HR Professionals of the Year. In her spare time, Naomi enjoys yoga, spinning, running, discovering new restaurants and spending time with her family. Naomi lives in Toronto with her husband David, her son Nathaniel and her daughter Jory.